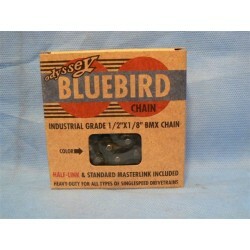 CHAINS There are 33 products. 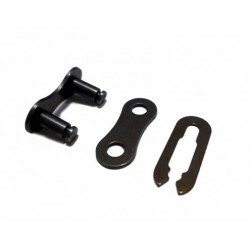 KEY CHAIN MASTER LINK KIT. 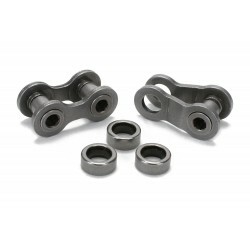 FOR CONNECTING BOTH ENDS OF CHAIN TOGETHER. 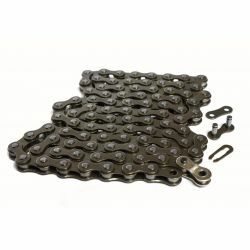 VERY STRONG BMX BIKE CHAIN. 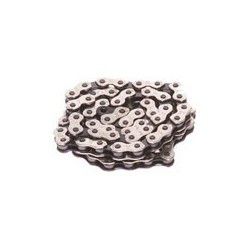 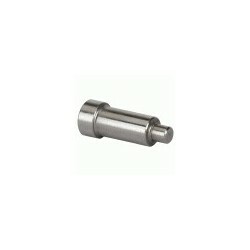 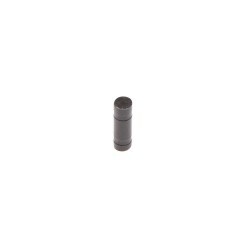 Replacement or spare for the pin that holds your chain together.